The ideal country property, tucked away on a private acreage, yet 10 minutes to town and 5 minutes to the airport. 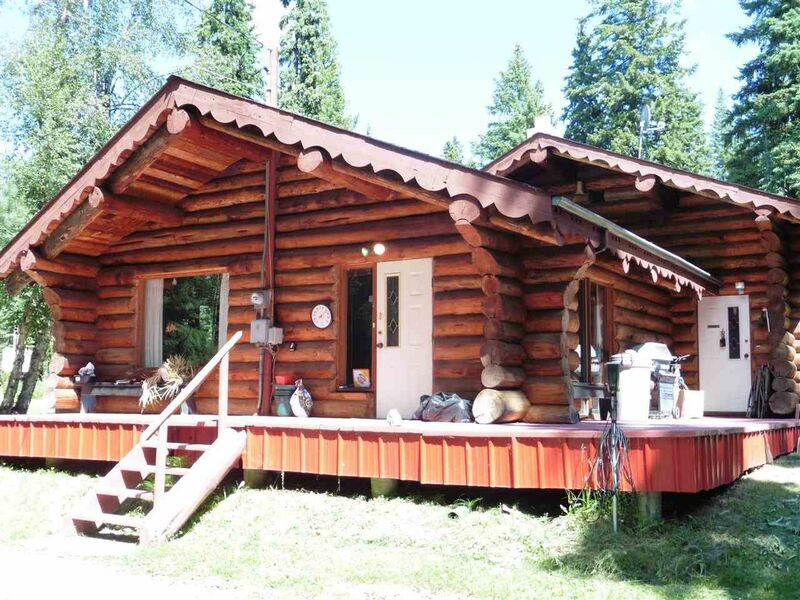 This one-owner log home, built in 1981, has a large living room with vaulted ceilings, 2 bedrooms upstairs and a part-basement (half of which is a rec room and the other half is a workshop). Gas hot water heat makes this very cozy in the winter months. Detached metal shop is 22'3 x 24' with an attached lean-to for more storage. Water is from a private well 450' deep, yield is 10 gallons a minute as per the seller.